The 4L65E, among others, was designed to replace the TH350. It’s a solid automatic transmission that is similar to the 4L60E, only with far more strength and power. 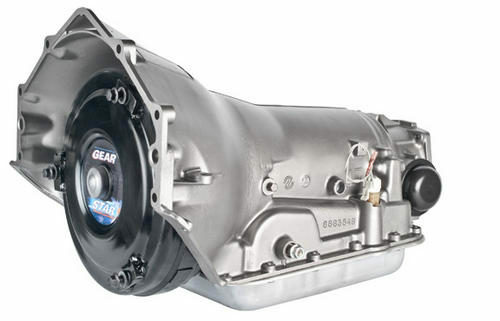 GM 4L65E transmissions were designed to handle more torque, but has an identical looking case to its predecessor. 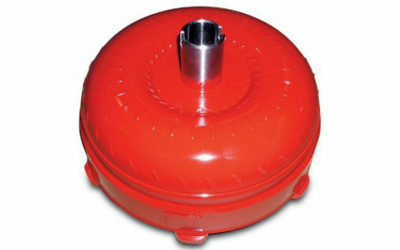 However, the 4L65E is not compatible with the 4L60E because it uses a different torque converter and input shaft. 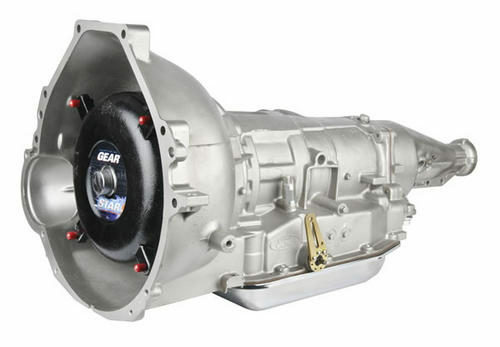 If you plan on upgrading to the 4L65E transmission, you will need a converter. 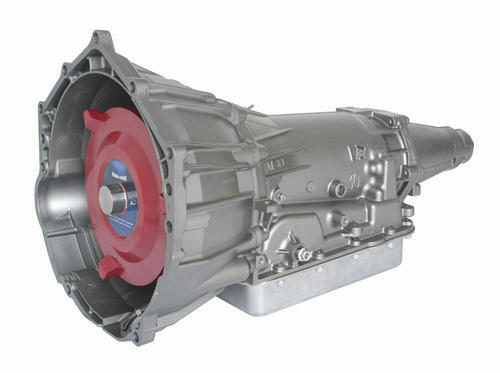 The 4L65E was born because structural improvements needed to be made off older transmissions, such as the 4L60E. The 4L65E trasmission is stronger, has better performance, a hardened sun shell and input shaft, and a five-pinion rear planetary. Hot rodders appreciate having more pinion gears because the load is spread out, and the transmission can handle more torque. Additionally, the 4L65E features a deeper pan for more fluid and a 3-4 clutch. 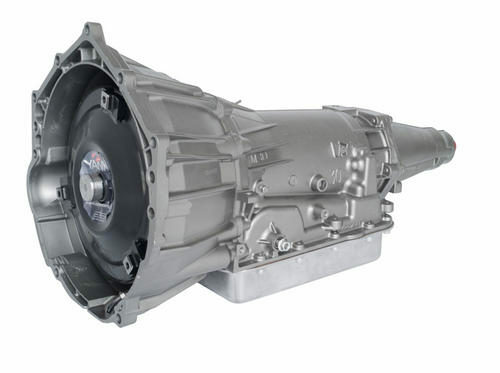 If you are in the market for a new automatic transmission, you’re definitely doing yourself a favor by going with the 4L65E. Keep in mind that the older 60E is not compatible with the 65E, so you will need a converter. 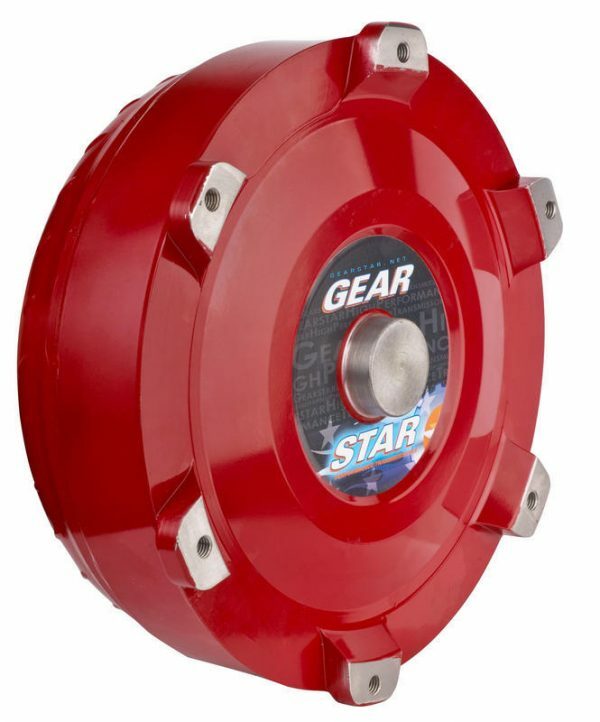 With the custom built transmissions from Gearstar, this is an easy issue to work around. The only complaint that some drivers have had about the 4L65E is the jump from first to second gear. Some feel that the leap is too big. Yet for every person who doesn’t like the big jump, others love it. It’s all about preference, we suppose. There are some mods available to help with this wide ratio, but in actuality, there’s not much that can be done. The areas where four-speed automatics shine is their strength, abundance, and opportunities for upgrade. 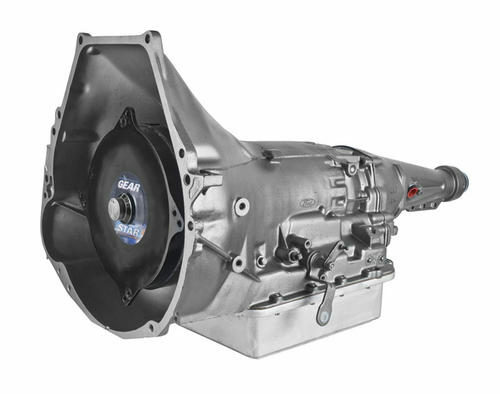 Whether you’re interested in upgrading your current 4L60E transmission or are starting from scratch, Gearstar is happy to help! 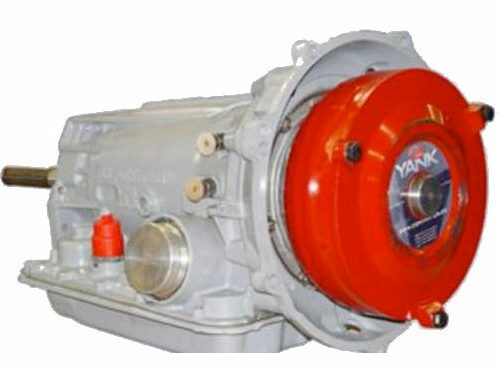 We custom build high performance automatic GM 4L65E transmissions using American made parts. When you place your order, only one highly qualified technician will work on your transmission, ensuring that everything is given the appropriate attention.